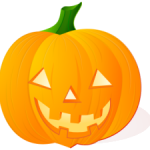 Halloween marks the beginning of the glorious long ‘holiday season’ that’s really more of a sugar-saturated three month stretch than anything else. But what if you can’t have sugar? Does that mean no treats? 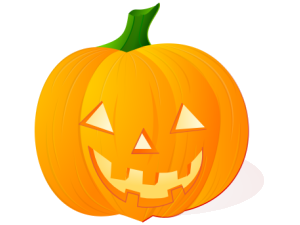 One of my little sister’s friends is a very active, very healthy ten-year-old – except that she has Type 1 Diabetes. Does that mean she can’t indulge in a delicious chocolate bar? Now more than ever, there are alternatives for those with dietary restrictions (or who simply choose to eat following specific diets – like a low sugar diet). Have a restriction doesn’t mean that you can’t enjoy everything that everyone else does! 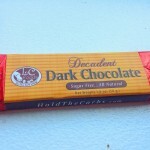 LC Foods Decadent Dark Chocolate Bars are an awesome alternative to your traditional diabetic-unfriendly chocolate candy. 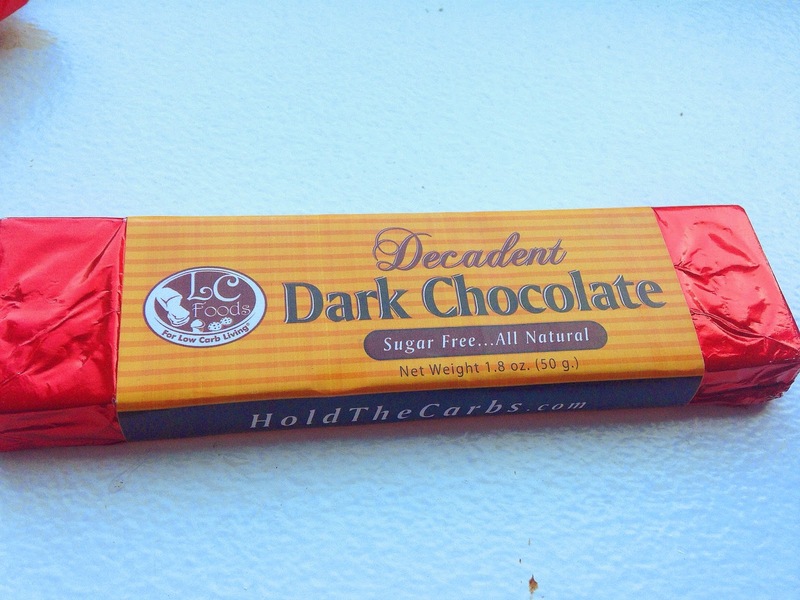 They’re even yummier than Hershey’s, in my opinion, because they’re so creamy and the thick, individually wrapped bars are perfect for getting a nice mouthful of creamy dark chocolate. 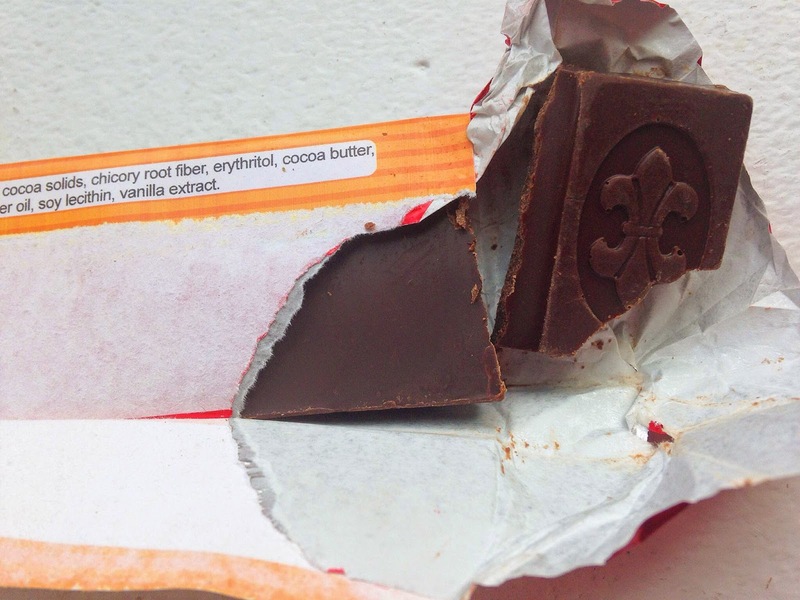 Best of all, unlike many sugar-free chocolates there’s no weird secondary taste or aftertaste. That’s because there are no artificial sweeteners! Before you run in the opposite direction – no, these are not bitter bars. They’re perfectly sweet and delightful! But instead of being sweetened with Splenda or maltitol or another artificial chemical sweetener, they’re sweetened naturally with erythritol! 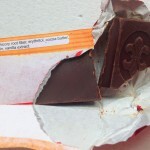 For those who prefer lighter chocolate (travesty!) there’s also a milk chocolate variety.